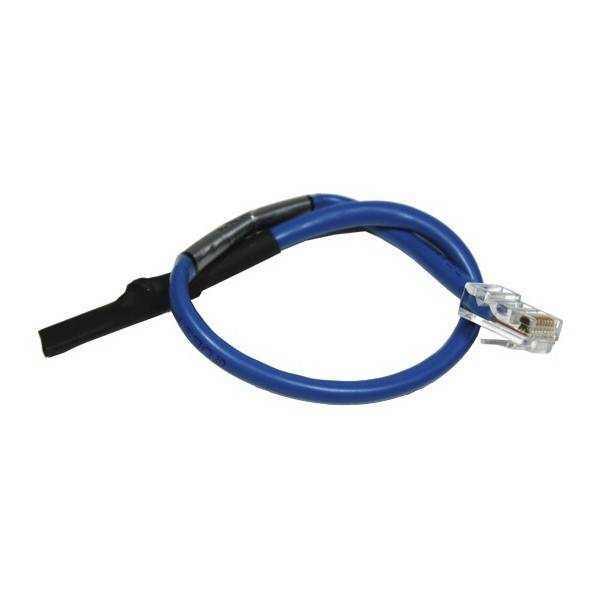 The AKCP sensorProbe2-PoE is a compact, yet versatile, 2 port sensor device. 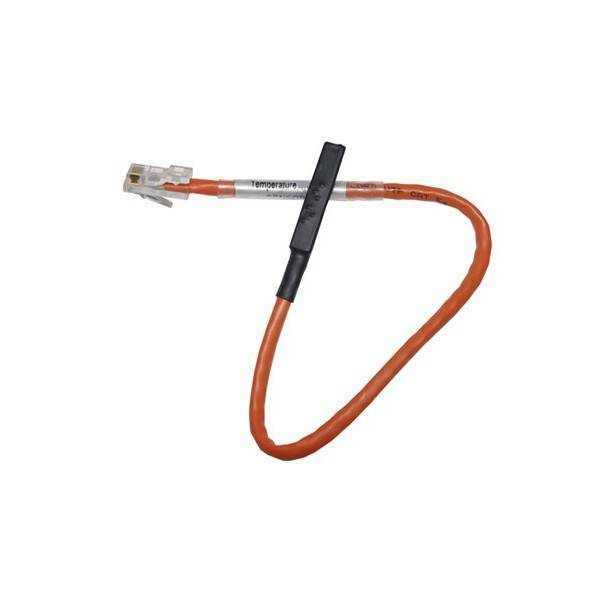 Ideal for monitoring environmental variations, power, physical threats and security. An embedded Linux like operating system and TCP/IP stack makes the unit platform independent and accessible via a LAN or WAN. Full SNMP compliance and the supplied MIB gives easy integration with network management software. The sensorProbe2’s advanced encrypted micro code updating program facilitates firmware upload via the internet. Using AKCP’s probe manager software tool, upgrade the firmware to multiple SP2 units in your LAN in one click. simultaneously Supports up to 10 dry contact inputs using two 5DCS (5 dry contact) sensors and the DCUPGSP2 unlock code. Being kept up to date and alerted to changes in environmental or security conditions is vital in mission critical situations. 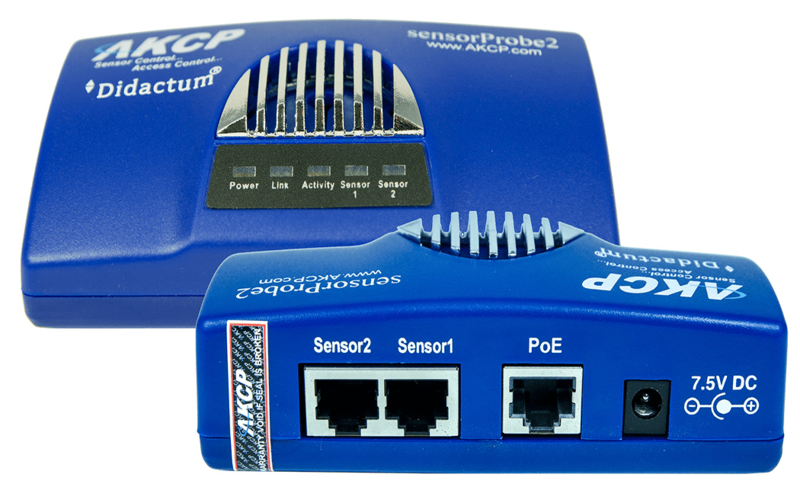 The AKCP sensorProbe2-PoE has facility to send E-mail or SNMP trap notifications. SMS is also supported by use of a third party gateway. Notifications are easy to configure using the web interface. Set the thresholds for the sensor parameters and when the maximums are exceeded receive instant alerts. The web interface includes graphing for long term datalogging. View trends in temperature and humidity, airflow or other environmental conditions. 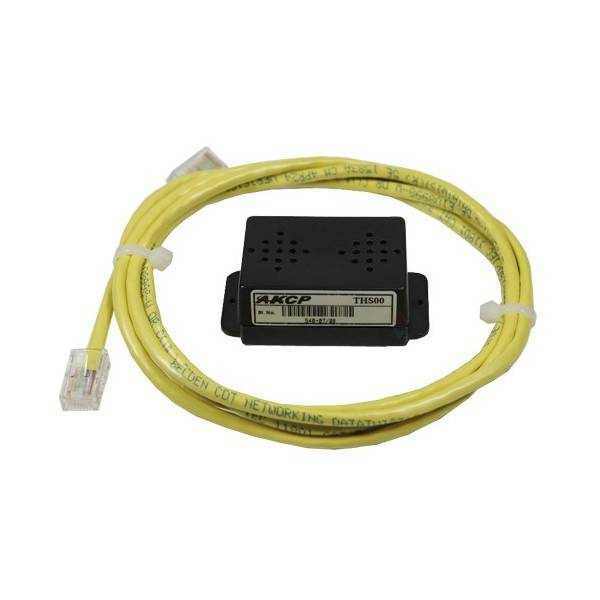 Delivery AKCP sensorProbe2 PoE, EU version with external power supply. Manual, MIB file and SNMP tools on CD. Including 1ft Single port Temperature & Humidity. I do enjoy shopping for AKCP products with this company. I highly recommend this AKCP store.